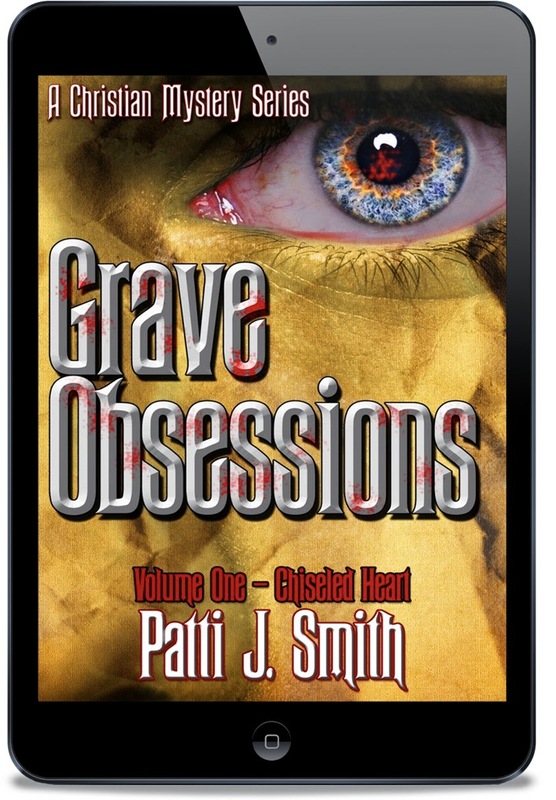 Gelati's Scoop: Patti J. Smith launches a new Mystery/Suspense series: "Grave Obsessions". 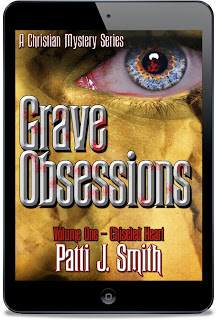 Patti J. Smith launches a new Mystery/Suspense series: "Grave Obsessions". Patti J. Smith lives in Vista, CA, is married and the grandmother of two. 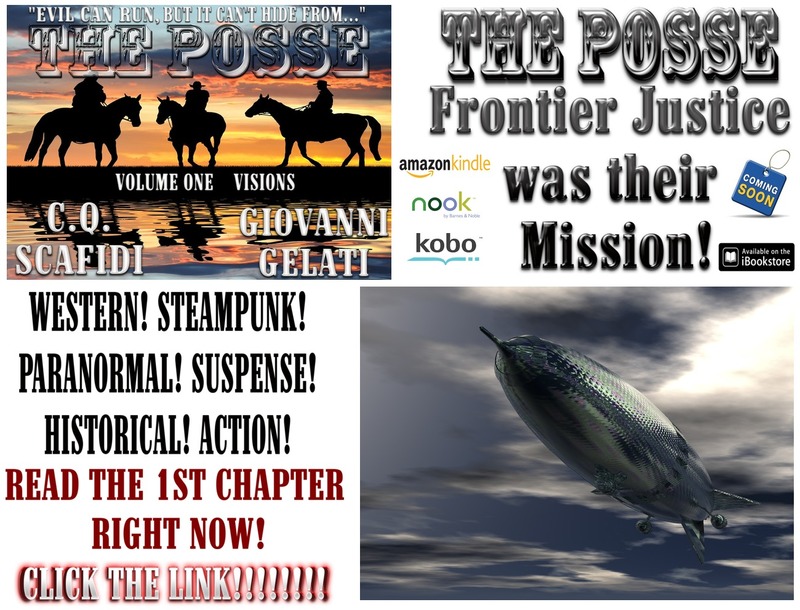 She recently retired as a background investigator to care for her parents and uncle which provided her an opportunity to pursue her passion of writing. Patti has written poetry since childhood; however, heard the calling to write devotionals. Through her work she hopes to spread the message of God's endless love, mercy and compassion. She sings in her parish choir, co-leads Rachel's Hope Post-Abortion Healing retreats in San Diego County and developed a follow-up retreat, "The Healing Continues". She also serves as a Regional Coordinator for the Silent No More Awareness Campaign.